EcoRise pioneered a new summer program in 2013. Seventeen students representing a diverse mix of public, private, and charter schools participated in a fast-paced, summer green design program that allowed them to gain hands-on design experience and leadership skills. 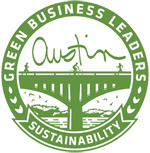 They also participated in a challenge, during which they assumed the role of architect and re-designed the Sustainable Food Center’s East Austin Farmer’s Market. Their final green designs were presented to community members at Silicon Labs and included such elements as rainwater catchment systems, living plant walls, art installations, playscapes, and performance stages. Students were introduced to the work of over a dozen architects and designers, and walked away with a deeper understanding of the fields of sustainable design – as well as a portfolio of work to add to their college admission packets! 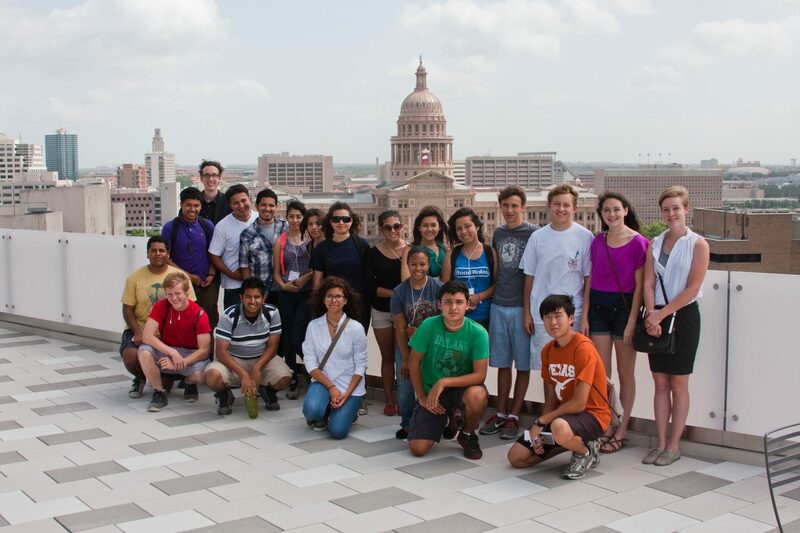 Students enjoyed visiting such venues as DWG Studio, Austin City Hall, the 816 Rooftop Project, Stanley Studio, Austin MetroRail’s downtown station, the Sustainable Food Center, HOPE Farmers Market, and the Circuit of the Americas. At each, green design professionals shared their expertise and real-world insights into their career fields. Students also visited the UT School of Architecture and toured the studios and materials lab, exploring the University’s rigorous programs in architecture, urban planning and sustainable design. EcoRise wishes to thank H-E-B, MFI Foundation and Silicon Labs for helping to make DesignCity 2013 possible. Based upon the program’s success, we look forward to offering it again in 2014.